Easy Legal Doc provides it's customers with high quality legal document preparation services, affordable prices and excellent customer service. 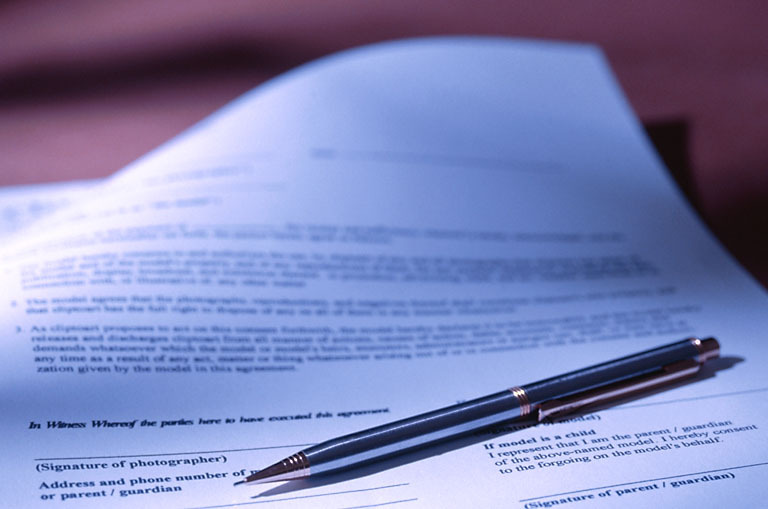 We understand that dealing with legal matters can be frustrating. Call our friendly legal document assistant specialist at (323) 793-0720 and get more information on how we can help you get what you need at a price that you can afford. Whether you are an individual, starting a small business or an existing business, we can help you. Even attorneys can take advantage of our paralegal background and legal experience. Give us a call for more information at (323) 793-0720. We promise, you won't regret it. Easy Legal Doc is your legal solution to saving money on legal matters when you don't need an attorney.